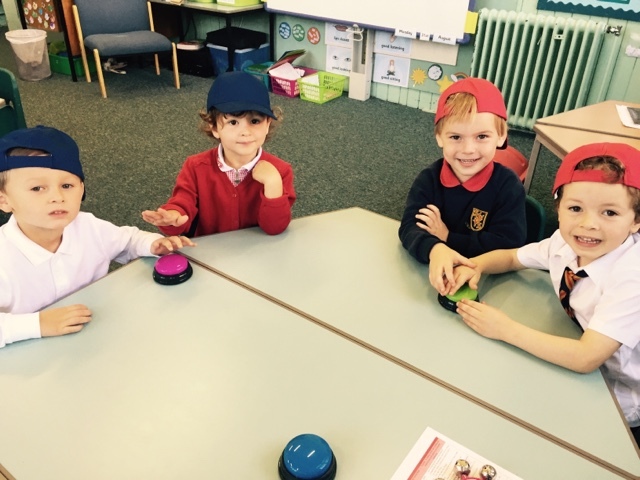 Thinking caps on and fingers on the buzzers. 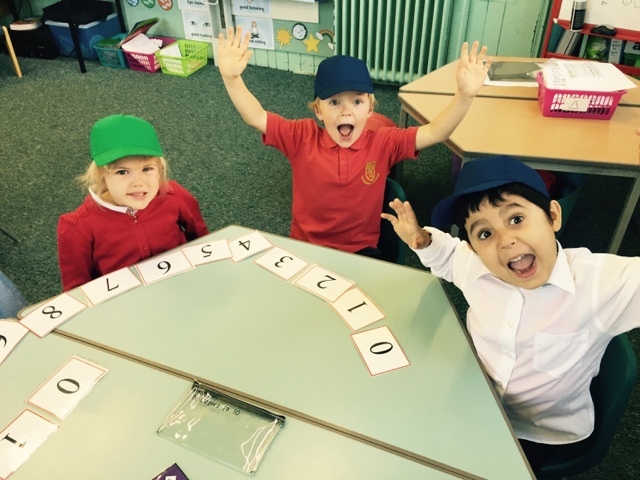 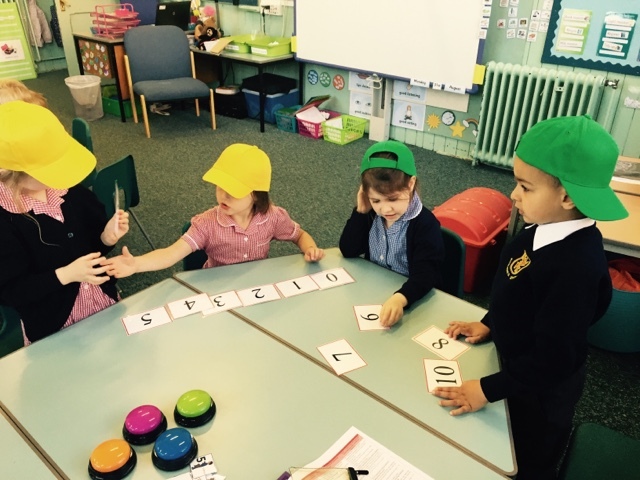 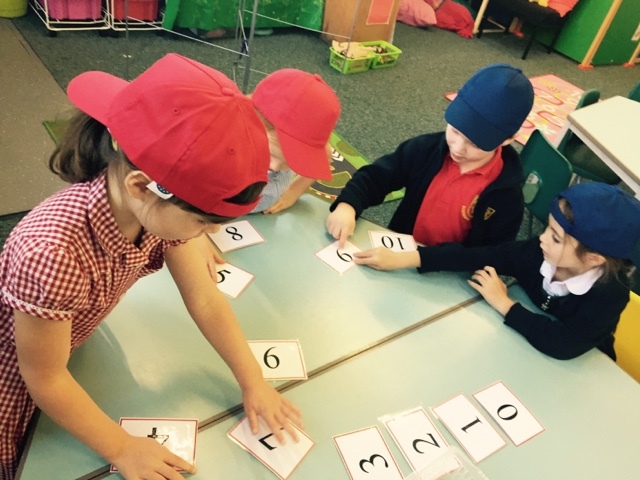 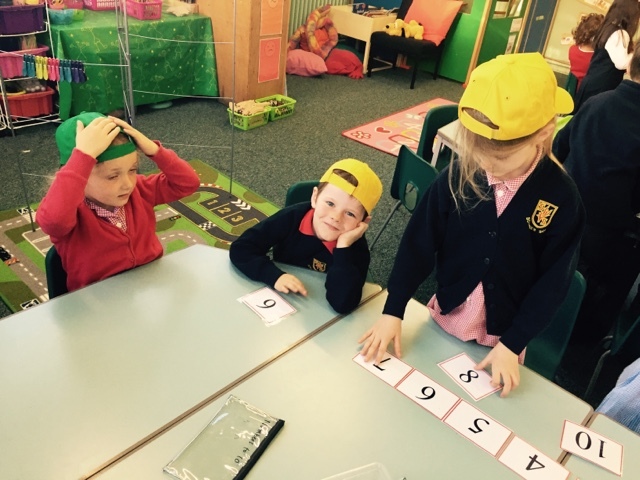 Fun and active start to our numeracy work today! 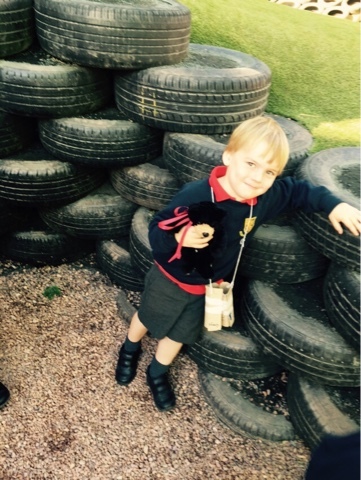 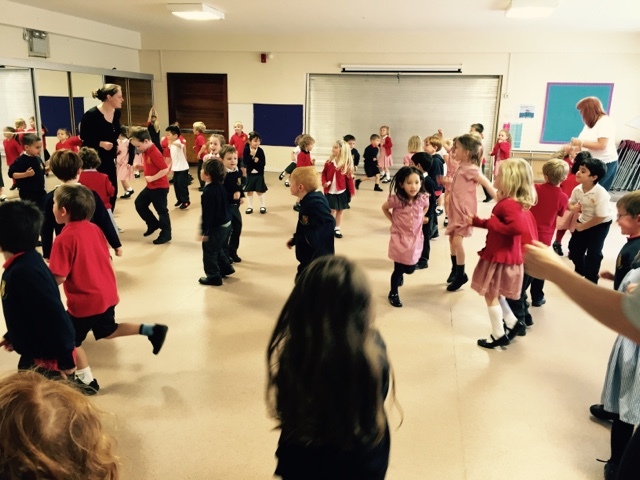 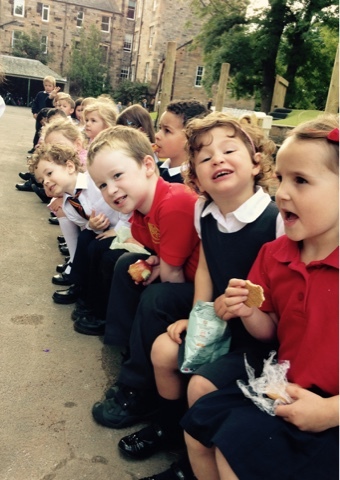 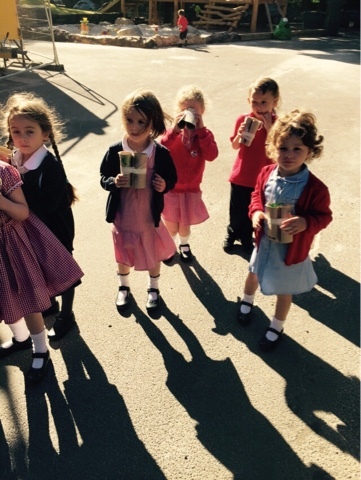 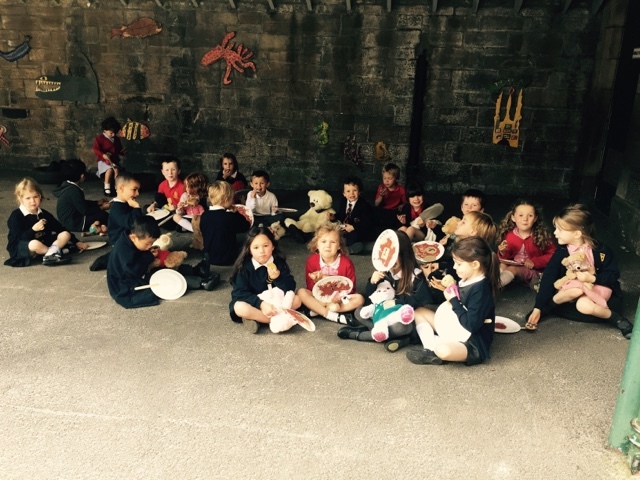 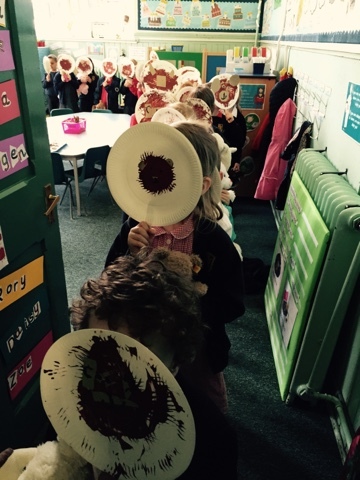 P1C – Primary 1 Teddy Bear Picnic! 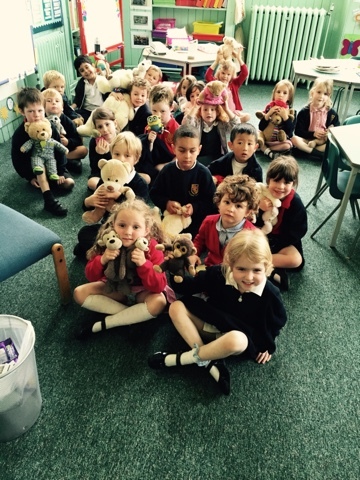 Everyone had so much fun at our Teddy Bear Picnic today. 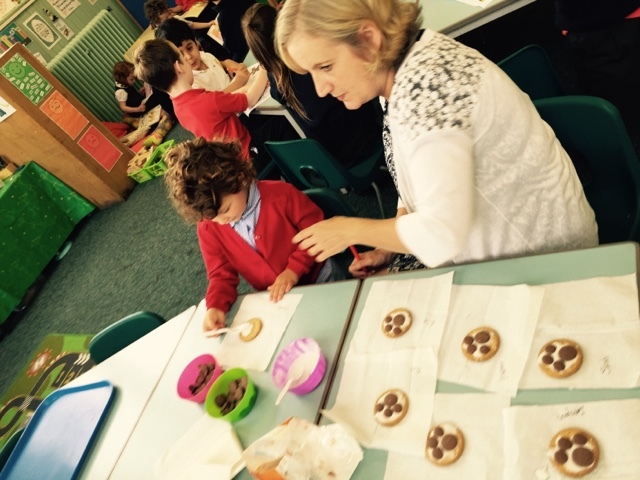 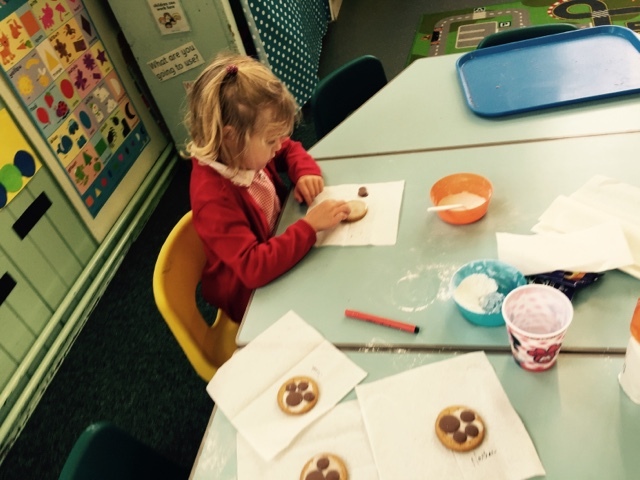 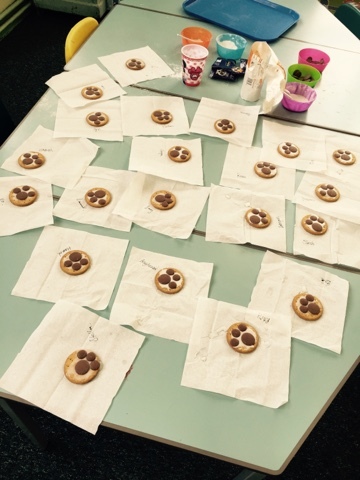 We played games, wore our teddy bear mask and enjoyed our paw print biscuits with our teddy friends. 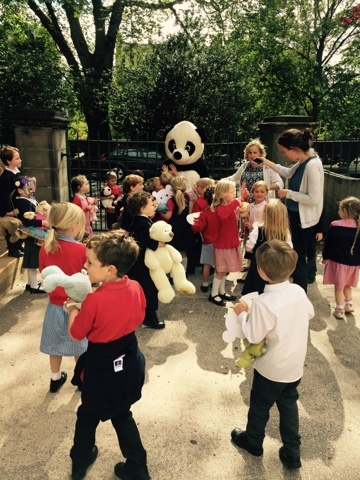 We even had a surprise visitor all the way from Edinburgh Zoo…! 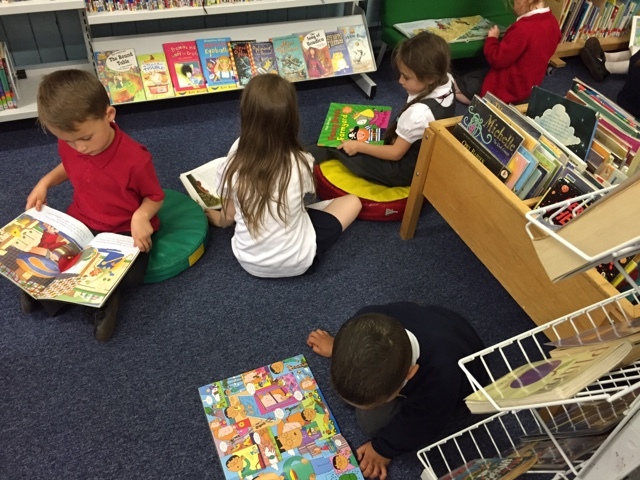 As of next week we will be able to start taking a library book home. 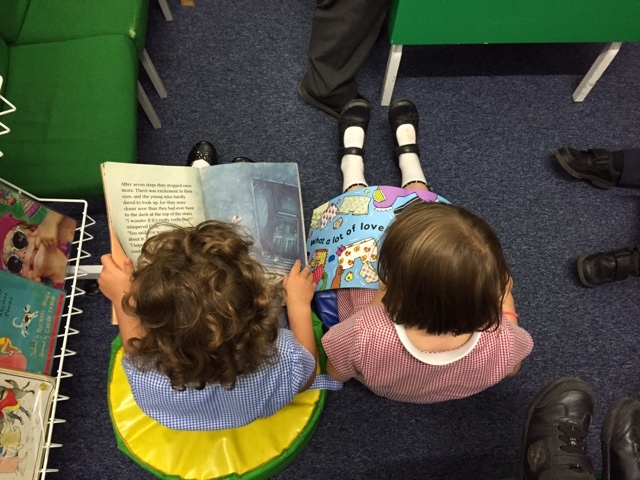 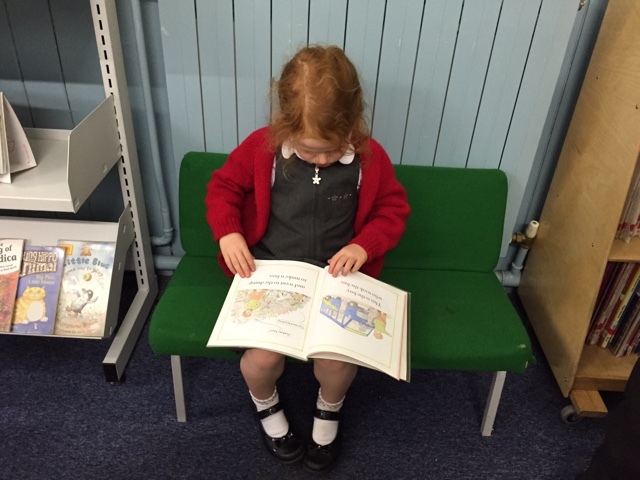 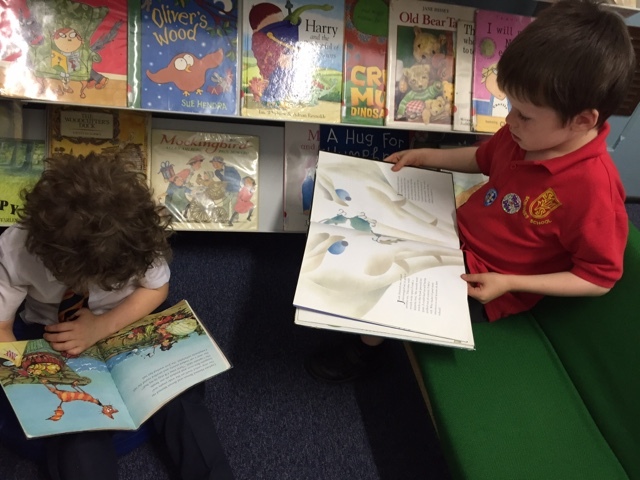 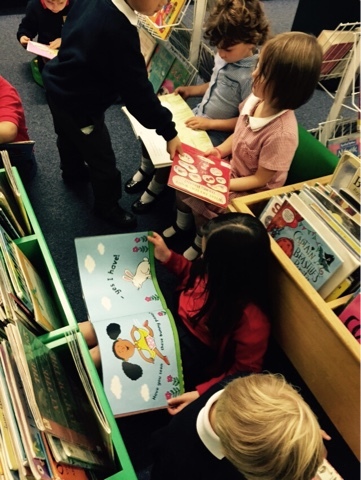 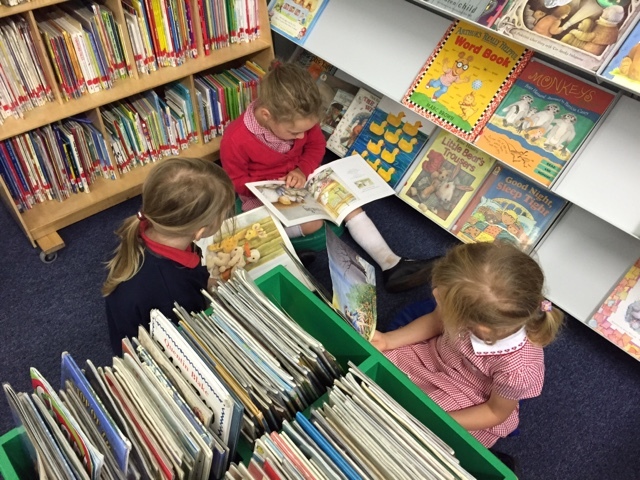 We enjoyed having a look around our library today..
P1C go on a bear hunt! 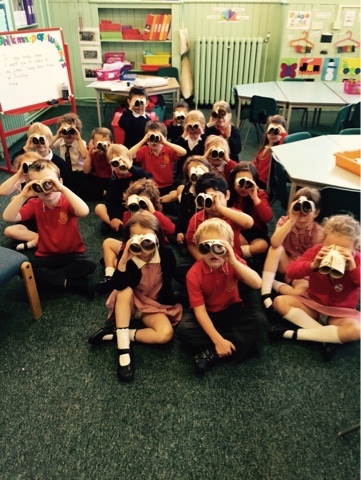 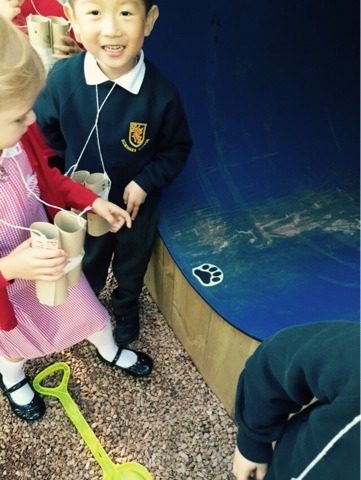 Little Ted was lost so P1C decided to make binoculars to help find him. 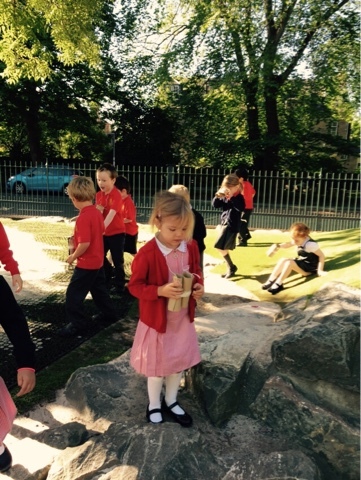 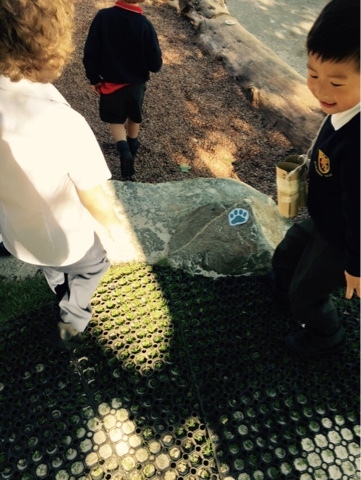 We followed the clues and found him in the playground..
Computer whizzes already! 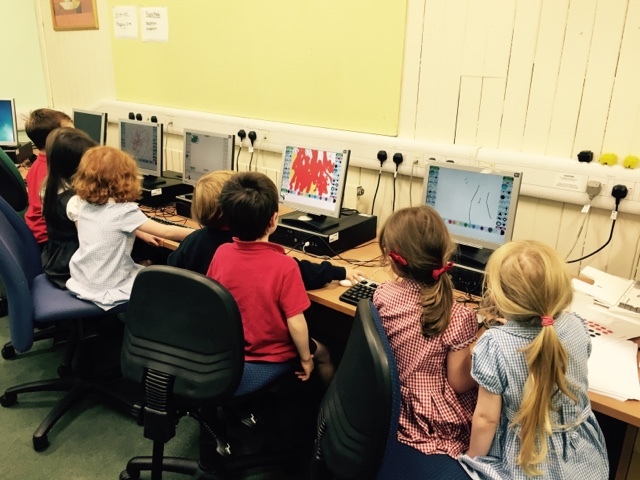 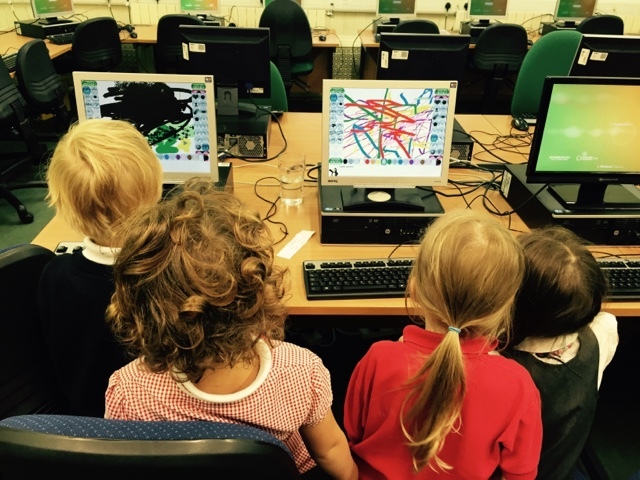 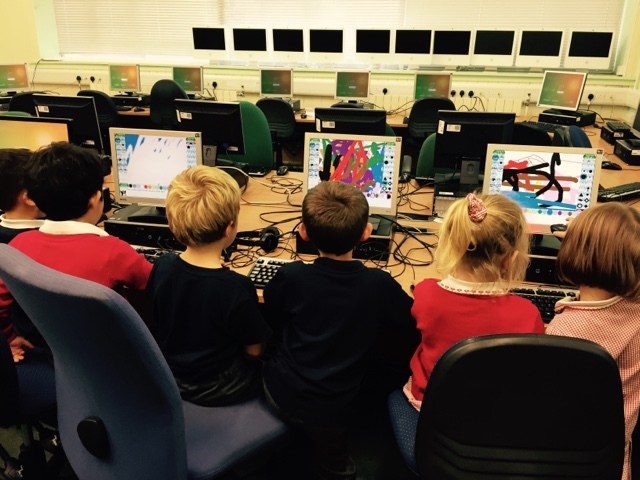 We enjoyed using the computer to explore and helping each other use the mouse! 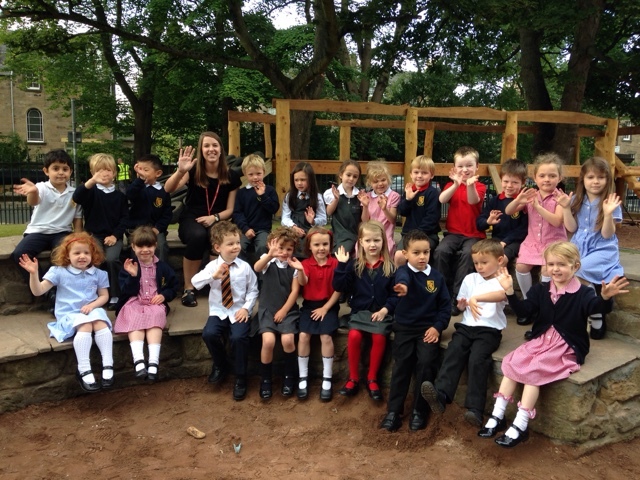 A big hello from P1C! 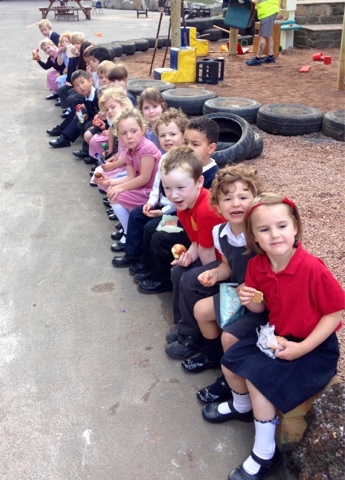 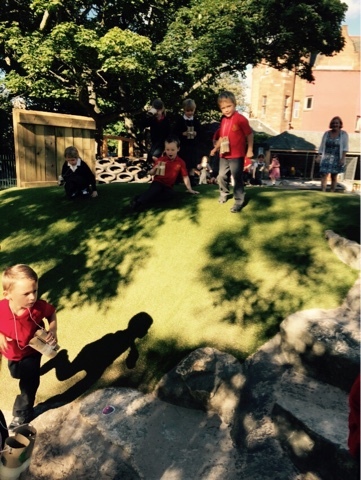 All the children in P1C had a wonderful first day together today!